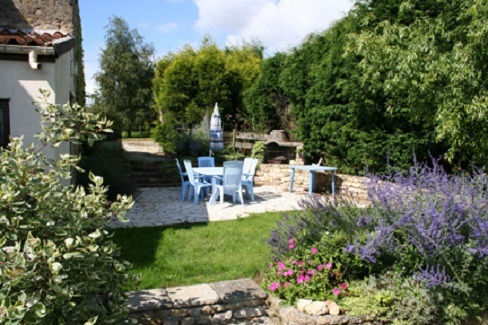 Vendee Cottage holidays in the tranquil countryside of the South Vendee, ideally situated to explore this enchanting and beautiful corner of France. We have a great selection of cottages in this region, many of which have retained the character of the buildings yet have all mod cons and of course the very important swimming pool! This corner of the vendee is well sited for discovering the hidden gems that the Vendee has to offer such as the Mervent Forest, Vouvant, the Green Venice as well as La Rochelle and the Puy du Fou and the Vendee beaches are less than a hour away. 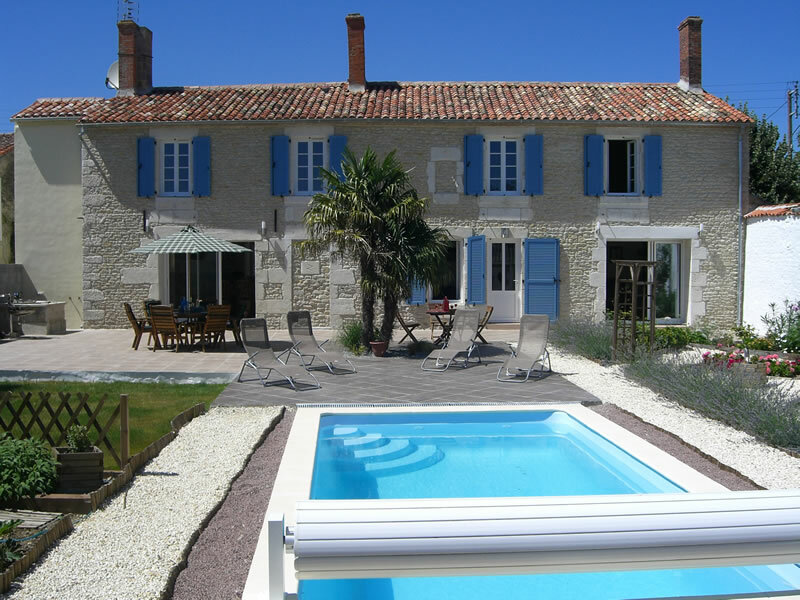 Below are a selection of cottages in the Vendee, for a more refined search please click the appropriate links to the left. Recreational facilities are in abundance with some wonderful fishing at the Pescalis lakes. Located on Vendee border. The property has been renovated to a very good standard throughout with secure gardens and heated swimming pool. Sapin. 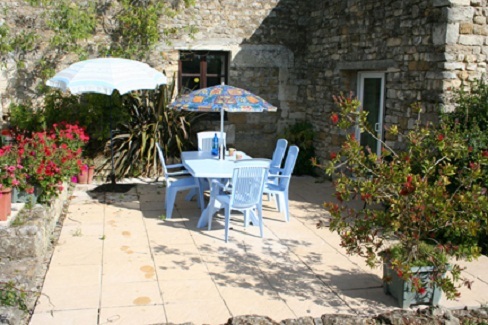 This 2 Bedroom cottage has accommodation for 6 people The large sheltered patio has great views over the gardens. Frene. The split level cottage accommodation provide self-catering accommodation for 6 in the 3 bedrooms. Chene. This large split level 4 bedroom Cottage sleeps up to 9 people. It has a private patio with BBQ and is ideal for larger family group or two families sharing. The exposed stone wall, oak beams and the old bread oven give this Cottage a real old world feel. Gite Loge Fougereuse This beautiful 4 bedroomed gite has been lovingly renovated to a very good standard throughout and is surprisingly very spacious. Lovely views. 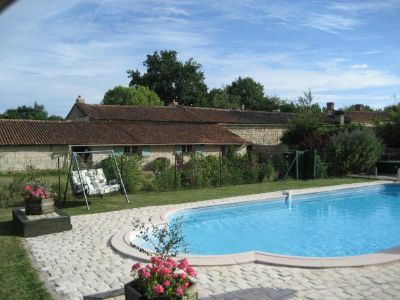 The gite is situated perfectly for an active holiday with a large variety of places to visit and activities to do. 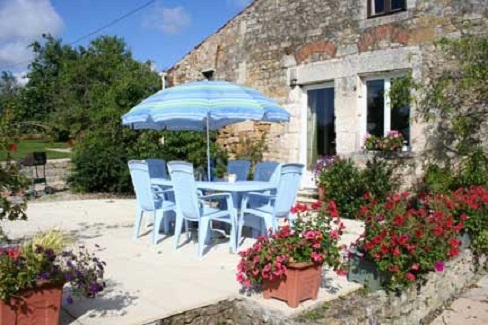 Rue du Lac offers a 2 bedroom cottage (Sleeps 4/7)and 1 bedroom apartment (Sleeps up to 3). They may be let as one unit or individually. Heated Plunge Pool. 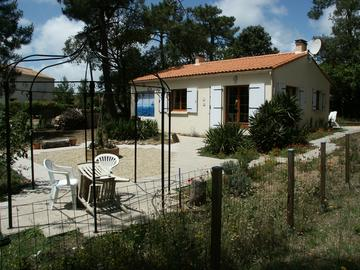 This lovely house is located in the small, peaceful village of Mervent with the lake and forest. 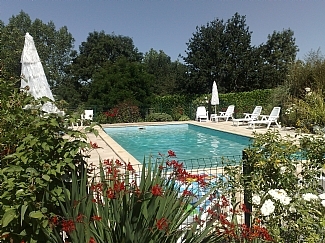 Marais Poitevin Gite We offer a lovely 3 bedroom gite in the Marais Poitevin (also know as Green Venice ). Comfortably accommodates 6 people. 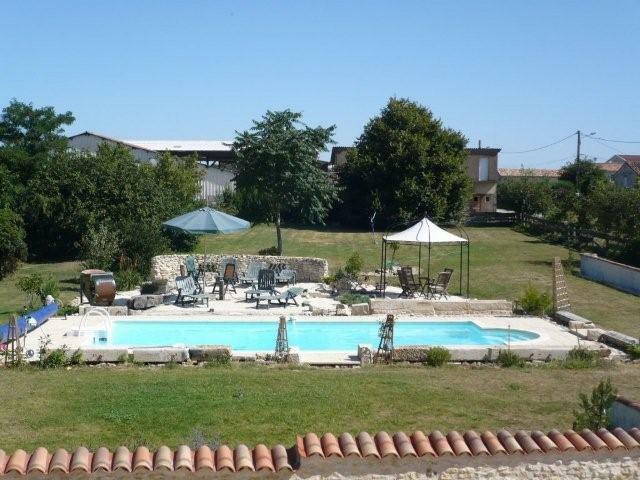 The gite is spacious and in a great location. 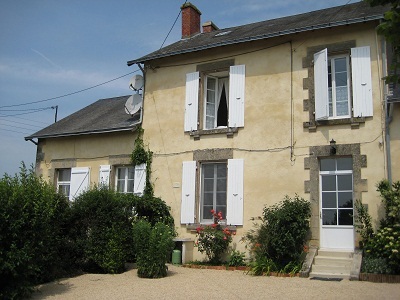 May Cottage located close to the historic town of Fontenay-le-Comte with its lively Saturday market. The 2 bedroomed cottage has lots of character and is within a short walking distance of the village supermarket, bank, bakery (with great bread and patisseries), post office and tabac. Vouille Les Marais Detached, gite in a peaceful, village setting, yet within easy reach of La Rochelle and all of the attractions in the South Vendee . This lovely property offers lots of original features and has been completed to a very good standard, 2 Bedrooms & double bed on the mezzanine. Heated swimming pool. Seaside holiday cottage on the Vendee coast France. Just a few minutes (700 metres)from the popular sandy beach of Les Conches near the busy resort of La Tranche.The house is set in its own grounds (750sm) is totally enclosed. La Puit a Souhaits Part of a complex of 3 gites, La Puit a Souhaits is a 2 Bedroom gite within a 16th century farmhouse, located in South Vendee. There is a swimming pool, and an area for games, swing/slide, table tennis, all set within mature gardens where you can relax in the sun, or have bbq's. 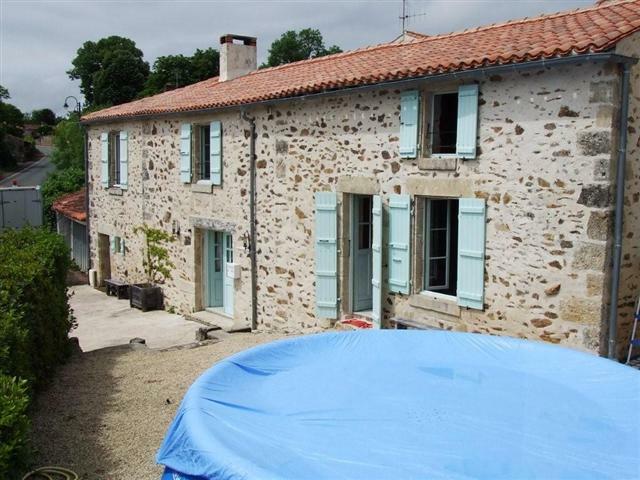 3 bedroom cottage, located on the edge of the picturesque and tranquil village of Chiche. La Pomerie is full of character and equipped with all modern facilities,in idyllic, peaceful environment. Vix Farmhouse We offer a beautifully renovated farmhouse, all 3 bedrooms are spacious and have ensuite facilities. WIFI . Heated swimming pool, all of the grounds are very well maintained. 3 Bedroom (sleeps 6) town house is situated just 1Km from the large village of Moncoutant, which offers all the local amenities. Recreational facilities are in abundance. Wonderful fishing at the Pescalis lakes. Located on Vendee border. Renovated to a very good standard throughout with secure gardens and heated swimming pool. 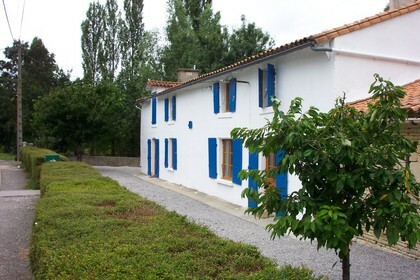 3 Bedroom gite just 5 minutes drive from beautiful Atlantic beaches. Spend your days on the many beautiful beaches, then come and relax in our stone farmhouse set on a peaceful lane on the edge of the picturesque and tranquil village of Angle.